Arkansas Lt. Gov. Tim Griffin, Addressing the Opioid Crisis. Regarding the following recent Fox News linked interview (Linked below.) with Arkansas Lt. Gov. 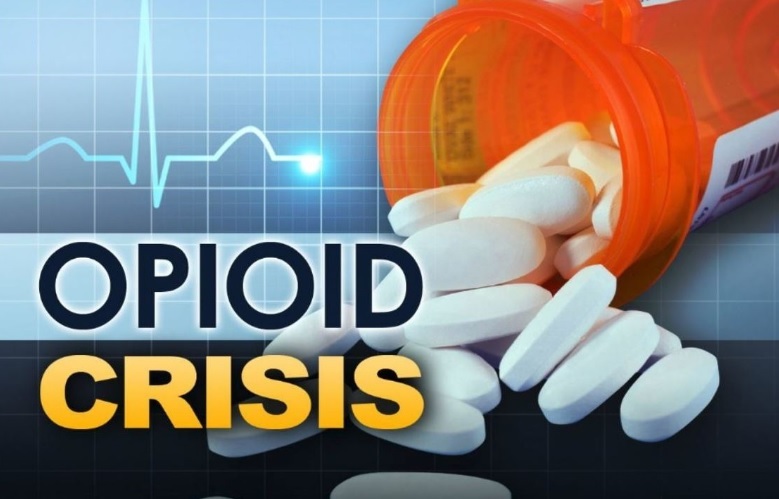 Tim Griffin, addressing the opioid crisis that is now occurring and regarding the possible ways to address this problem as is explained in the research and development review that is discussed by the world respected scientific (Hydroxy Gas.) researcher George Wiseman. Thus the opioid crisis can be addressed and is capable of being treated with certain Browns Gas - Hydroxy Gas processes as George Wiseman had discussed in his last Call4Investigation TV program that is also linked below. Sincerely, (Dr.) Will P. Wilson - Please forward this correspondence to Lt. Gov. Tim Griffin. April 29, 2018 To Lieutenant Governor Tim Griffin, to Ben Gilmore, Deputy Chief of Staff and Communications Director, Office of the Arkansas State Lieutenant Governor Tim Griffin, to David Ray, from (Dr.) Will P. Wilson. Thank you for your reply on the matter regarding to what I have written to your offices that concerns my pursuance to develop Aqua Culture Research and Development in the areas of Hydroxy Gas - Brown's Gas supported Plasma Water Technologies in the state of Arkansas. Your offices help in steering me to the right sources and in your further possibly helping me to find the means to be able to continue with this very important project here in the State of Arkansas that will be also greatly appreciated. Fresh Water Aqua Culture Based On Brown's Gas-Hydroxy Gas Research & Development. I am also trying to seek and then to implement remedies for this matter that sadly most of the people of this world have literally no idea that this is now occurring all over the earth at this time. April 14, 2014 Concerning putting together Fresh Water Aqua Farming in Northwest Arkansas that will be fresh water, gray water, salt water, and mineral water aqua culture agricultural farming operational sites that will be run and operated on Browns Gas, and or thereof, Hydroxy Gas. To be utilized for also setting up research and development of Plasma Nuclear Decontamination and Water and Air Filtration Technologies and Manufacturing, and to create the future of county and state Legislative and Administrative Protocols, Laws, and Regulations, codes, and future infrastructures, and established and researched architectures, etc. Concerning - Fresh Water Aqua Culture (With Tilapia fish, Carp fish, catfish, fresh water mussels, shrimp, crawfish, and kelp, etc.) in the area of Northwest Arkansas in order to provide both agricultural output and as well as to effectively pursue research and development of water based and other alternative technological capabilities from these agricultural locations as well. Thus to be able to also utilize these aqua culture sites to develop Browns Gas, and Hydroxy Gas, and other Plasma related Technological Development and Research and Manufacturing. A project that will focus on Plasma Water and Air Nuclear Decontamination Technologies, industries, future and current markets, pursuant also to the development of manufacturing, and to begin to implement the establishing of county, and State Legislative and Administrative Laws, Ordinances, Protocols, Codes, and Policies. And, to help to create future jobs and employment for this area of the United States that is in serious need for establishing a newer and more effective means of employment and career possibilities for the local population here in Northwest Arkansas and Eastern Oklahoma. I, (Dr.) Will P. Wilson, have been a research scientist for the past four decades having worked with many of the world's leading scientific community (Including the Heavy Water Physicist Dr. Yull Brown, now deceased.). Currently I am trying to get started what can become an effective aqua culture research and development program to be developed here in Northwest Arkansas that I hope to also involve the development of Plasma Research and Development and Manufacturing of technologies. A research and development Arkansas State Project that can and that will work toward the developing and the researching of the means to be able to neutralize all nuclear contamination from the air and from the water due to the current planetary extinction event that is now occurring worldwide. Due in part to the Fukushima and Hanford (Washington State) Nuclear circumstances and from another fifteen thousand other nuclear leaks and meltdowns that are now currently also occurring worldwide that are not being reported on the mainstream media. I’ve been in contact with him and he wanted us to have an awareness of this technology. He will be emailing more information.